Step off the elevator to the professionally decorated third floor lobby. Open the door to unit 3a and take in the generous 11 by 12 foot foyer with coffered ceiling. Beyond the foyer is the impressive 21 by 30 foot great room with 15 foot ceilings, french doors, expansive windows and wet bar, discreetly placed computer closet. A gourmet's delight kitchen is open to this magnificent space. His and her baths, dual walk-in closets and windows overlooking the spacious terrace makes the main bedroom feel like a luxurious spa retreat. A second bedroom/study has an en-suite bath. A 30 foot terrace provides space for outdoor dining, relaxing and even a little urban farming! Multiple closets and a separate laundry/utility room and computer closet provide a place for everything. Constructed of steel, glass and brick, with radiant floor heat, commercial windows, extensive sound proofing, and fully sprinklered, this condominium is of the type found in center city high rises and is new to this marketplace. Interior pictures are of model home. Units can be customized, including the addition gas fireplaces. The residences of 202 south state street are in the heart of newtown borough's nationally registered historic district. The residences are a part of the larger steeple view real estate development, a nine acre parcel dedicated to the creation of a complex compatible with the borough's historic character. 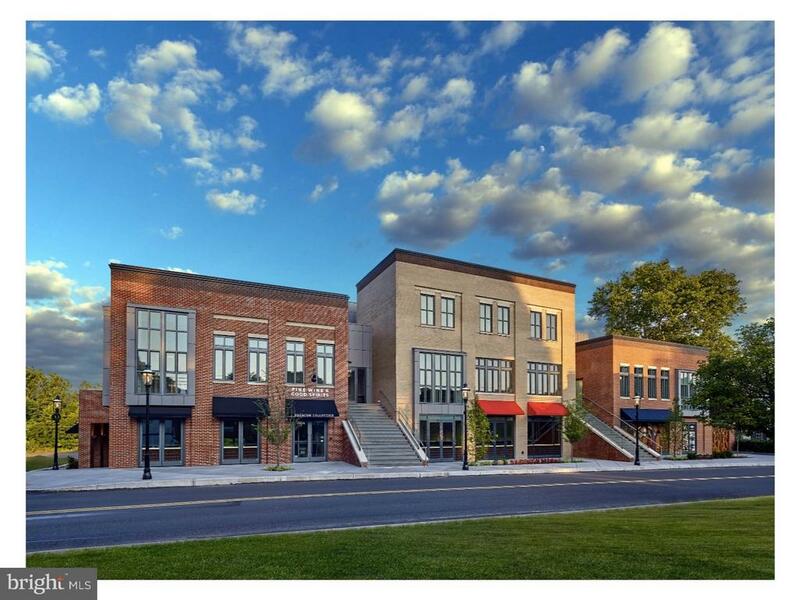 Steps away from athleta, starbucks, blue mercury, j mclaughlin, newtown library and newtown historic association, numerous fine restaurants and services, the residences provide the walkability and vibrancy of city living in a historic suburban setting. Located 3 miles from 95 (now rebranded as 295), the borough is 40 minutes from philadelphia, 90 minutes from manhattan, and 20 minutes from princeton. Winner of the "design excellence, large project award" from bucks chapter of aia. 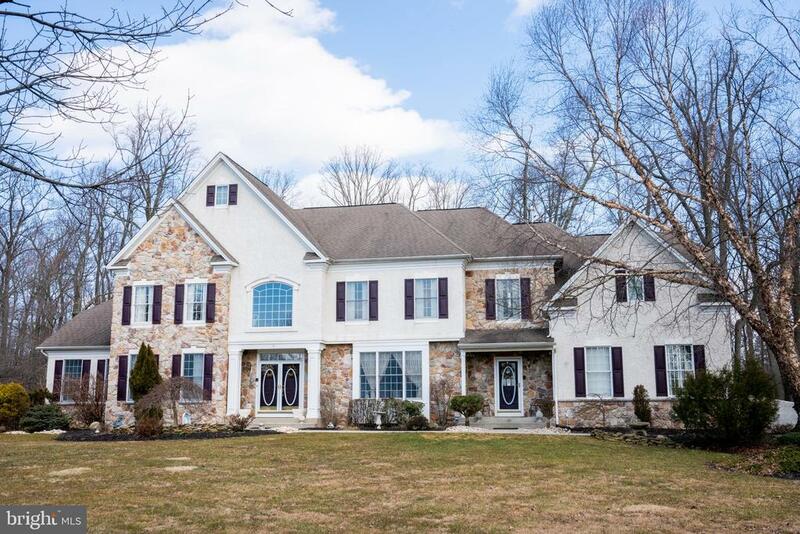 Enter this sunny customized stone front colonial home located in the prestigious community of pickering chase in newtown. Situated on a premier lot of 2. 66 acres - this 4 bedroom/4. 5 bath home is filled with many desirable upgrades and improvements and offers over 6,000 sqft of above ground living space. The gourmet kitchen features granite counter tops, cherry cabinets and a large center island. The optional morning room overlooks scenic wooded back yard views and the 2 tier wooden deck and ep henry patio. Formal dining room with shadow box wainscoting is perfect for elegant dining. The over-sized two-story great room features a floor-to-ceiling stone wood burning fireplace. There is a home office/library offering the perfect work space. A formal living room with glass french doors opens to the sun drenched solarium with a multitude of windows looking out on the lush green gardens. The sweeping stair case leads you up to the 2nd floor where you will find the master bedroom with deep tray ceiling, sitting room and dual walk-in closets. The master bath features a custom two-person steam sauna/ shower and jacuzzi tub. Bedroom two is a suite with private full bath and large closet. Bedrooms 3 and 4 both have ample closet space and are served by the connecting jack-n-jill style full bath. The lower level of the home is where you will find a theater room complete with sectional sofas, a 119-inch hd screen and a 3d capable projector. There is also a work out area and walk out access to the back patio. The lower level has also been finished with living quarters that include a living room, bedroom, full bath and kitchenette area. These quarters can be heated separately from the rest of the home. Oversized 3 car garage and extra wide driveway add to the convenience of this majestic home. 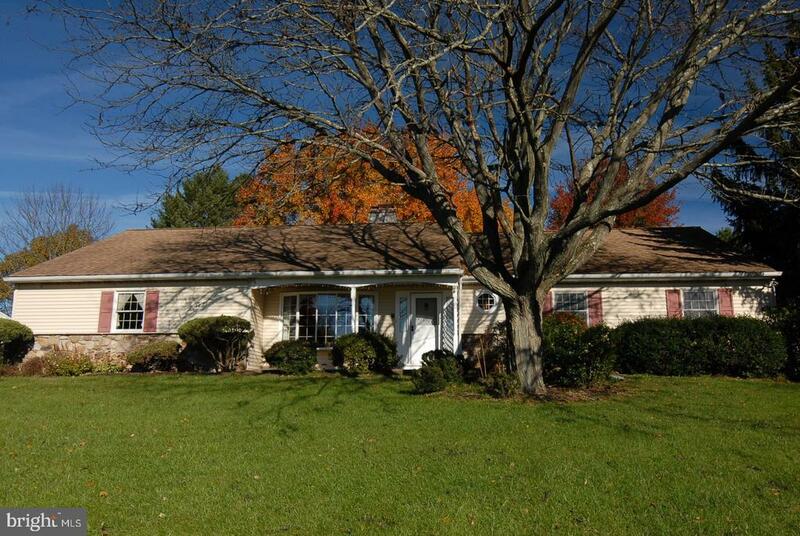 Conveniently located only minutes from newtown and the i-95, with award winning council rock school district. Schedule your private showing today to see all that this beautiful home has to offer.